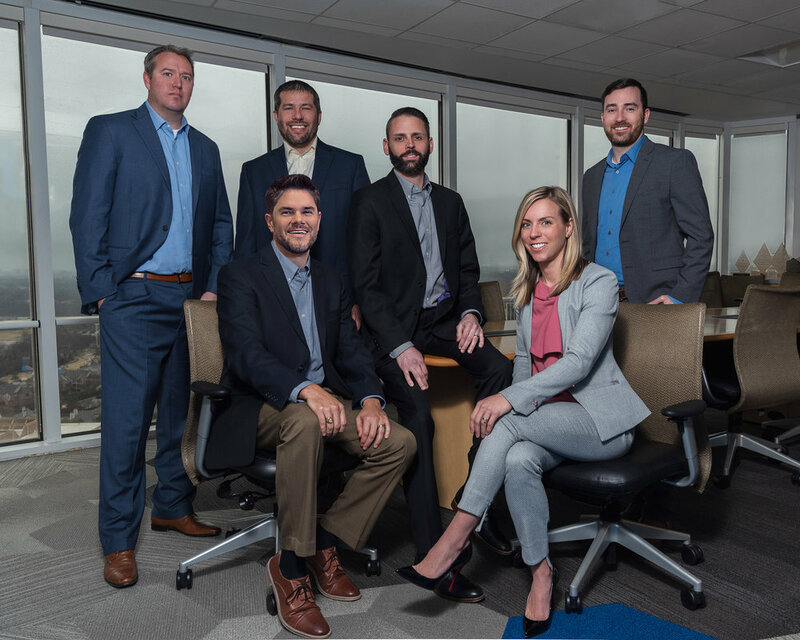 WRA Architects is pleased to announce the recent promotions of Jason Oswald, Weston Emmert, Derrick York, Graham Baumann, Mary O’Brien, and Michael Holmberg to Partner. These talented individuals play a vital role in the firm’s project management, design excellence, and continued growth. Please help us congratulate them on their success.